Samba class at Rio & Learn. Nunca pensé que iba a bailar samba…y mira el video! 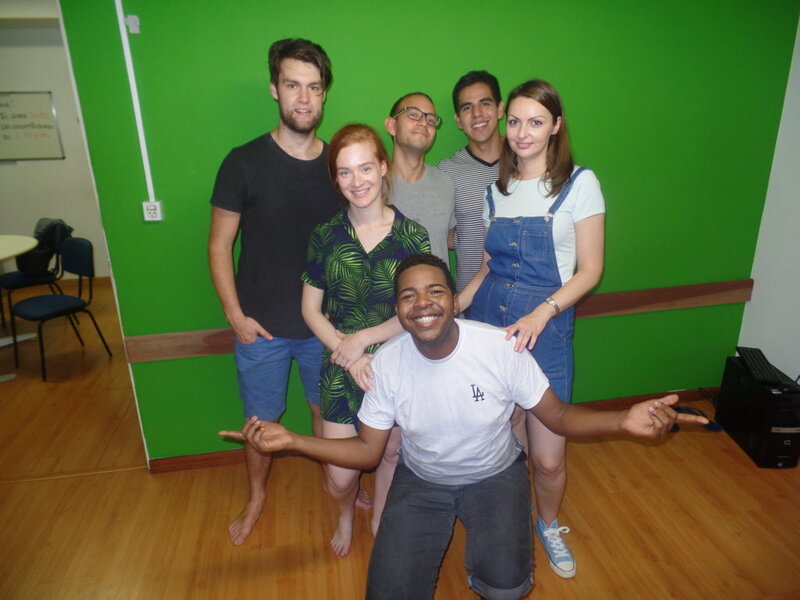 La propuesta fue muy interesante y de veras já me siento listo para ir a sambar por Lapa! Lo recomiendo…no sean timidos! 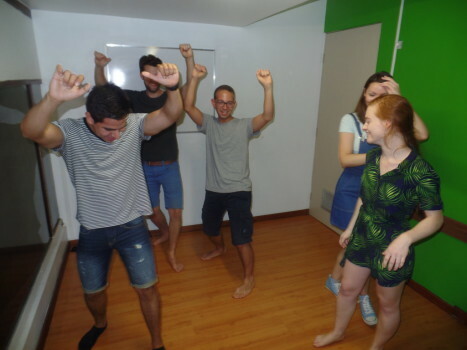 To learn how to dance Samba seems an impossible task for many people, not for our Portuguese students. 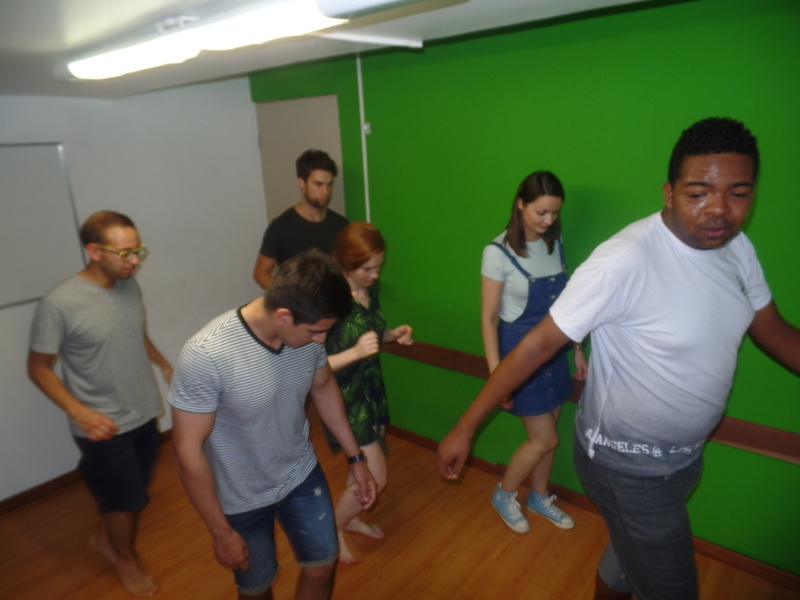 Our students spent the afternoon at Rio & Learn learning how to dance samba. 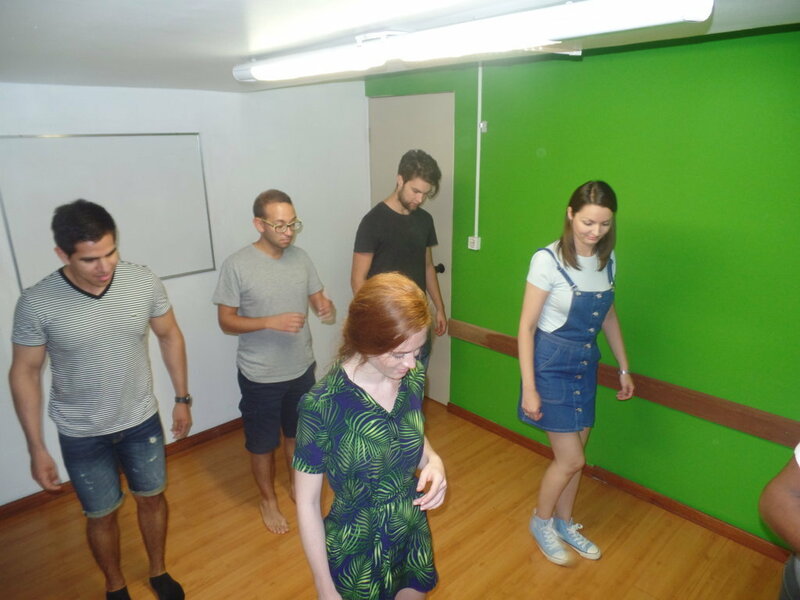 We started our activity with basic samba steps and in the beginning students had faced many difficulties, however, they didn’t give up and made our activity very Fun. 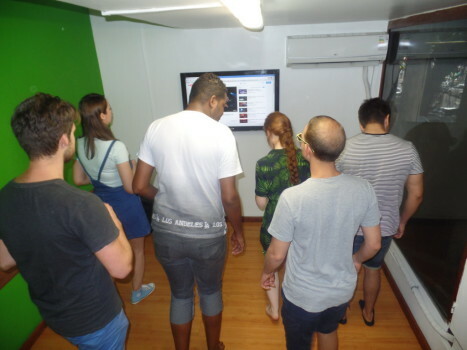 Everybody got envolved in the rhythm and tried their best to learn how to dance. Students practiced their Portuguese when they asked the Samba Teacher about the history of the musical rhythm. Besides that, we talked about the most popular and different musical rhythms from countries they have traveled. 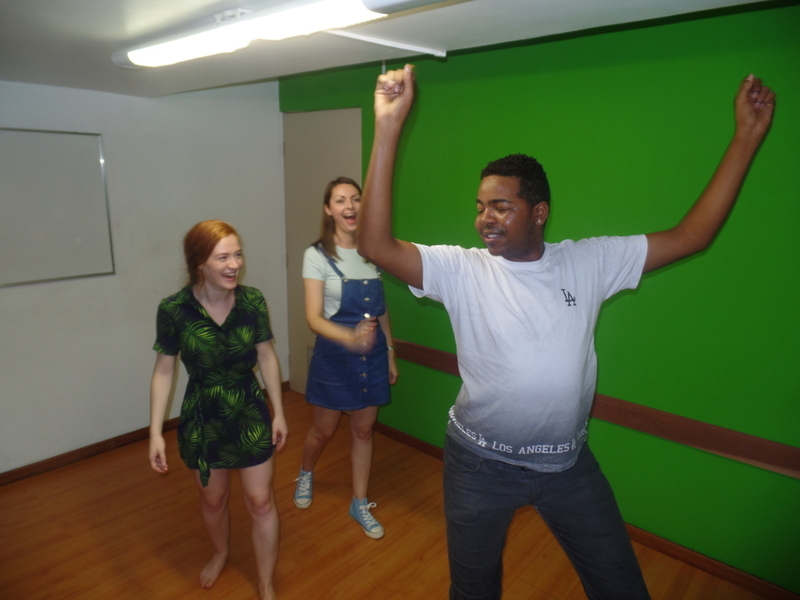 Even with a difficult start, students overcame their difficulties and ended up dancing a lot. It was a very interesting afternoon. Come join us at RioLIVE! Activities.